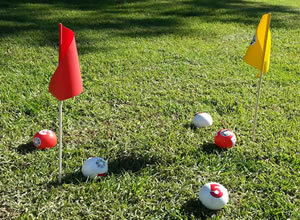 Learn How to Play Wiser Ball? 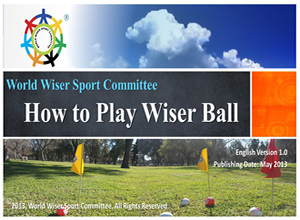 Watch Our Video Tutorial: "How to Play Wiser Ball"
Play “Wiser” & Get Wiser!! The USA　Delaware Dove team and Philadelphia Xuanfa team have a group photo taken after the Wiser ball games—Wiser ball brings them all excitement and happiness! Mr. Vic Yee, the President of World Wiser Sport Committee, had a group picture with leaders of national, provincial and state Wiser sport organizations from more than ten countries and regions and VIPs who came to view the ceremony and extend their congratulations. NEW ! !09/19/2015 — 2015 China Shanghai Youth Wiser Ball Tournament. 05/15 ~ 05/17/2015 — 2015 China Wiser Ball Sport Shandong Qilu Cup (Lai Zhou) Wiser Ball Invitation Tournament. NEW !! 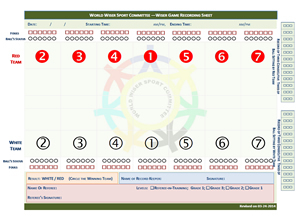 01/14/2015 — The ”Wiser Ball” game recording app for Android devices is now available for download. 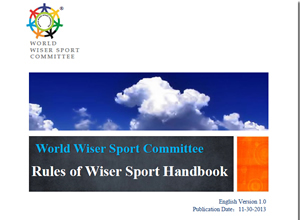 The World Wiser Sport Committee is a legally established public-benefit non-profit organization. 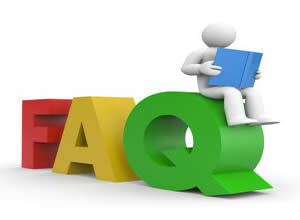 It is the highest, most authoritative Wiser sport organization in the world. 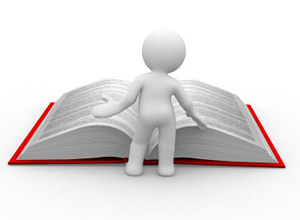 The Committee trains different levels of referees based on the rules of the Wiser sport. It holds international tournaments, guides the work of Wiser Sport Committees in countries and regions around the globe, and leads the expansion of the Wiser sport throughout the world. Its mission is to enable people living in various regions and of different races, ages, and cultures to play the Wiser sport and, in so doing, to rid themselves of sickness, delay the aging process, improve their physical and mental health, enhance their wisdom, make new friends, elevate their morality, and thereby advance peace and happiness to all of mankind. Video Tutorial: "How to Play Wiser Ball?"